The Rural Planning Practice is very experienced in dealing with the unique and specific challenges facing the owners of listed buildings. Our experts have an excellent track record in achieving listed building and planning permission for changes to listed buildings, often in sensitive locations. 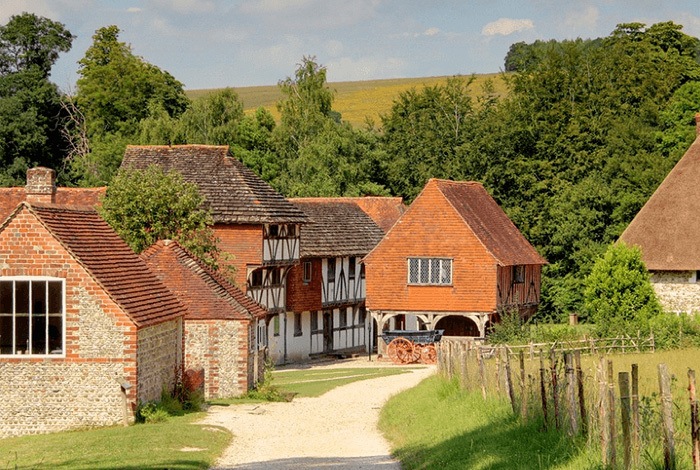 We enjoy advising on listed vernacular buildings, sometimes helping owners who have misunderstood that the listing description covers the interior and exterior of the building, and have made unauthorised changes to the interior. Our in-depth knowledge of historic buildings enables us to work with conversation officers to achieve satisfactory outcomes. Judith Norris has a particular interest in historic landscapes and their buildings. She is a member of the Institute of Historic Building Conservation and has a Master’s degree in the conservation of historic buildings, with a postgraduate diploma in the conservation of historic gardens at the University of Bath. We have a very good track record in achieving listed building and planning permission for changes to listed buildings, often in sensitive locations. Recent successes include the development of new windows for a Grade I listed building together with a substantial new terrace.